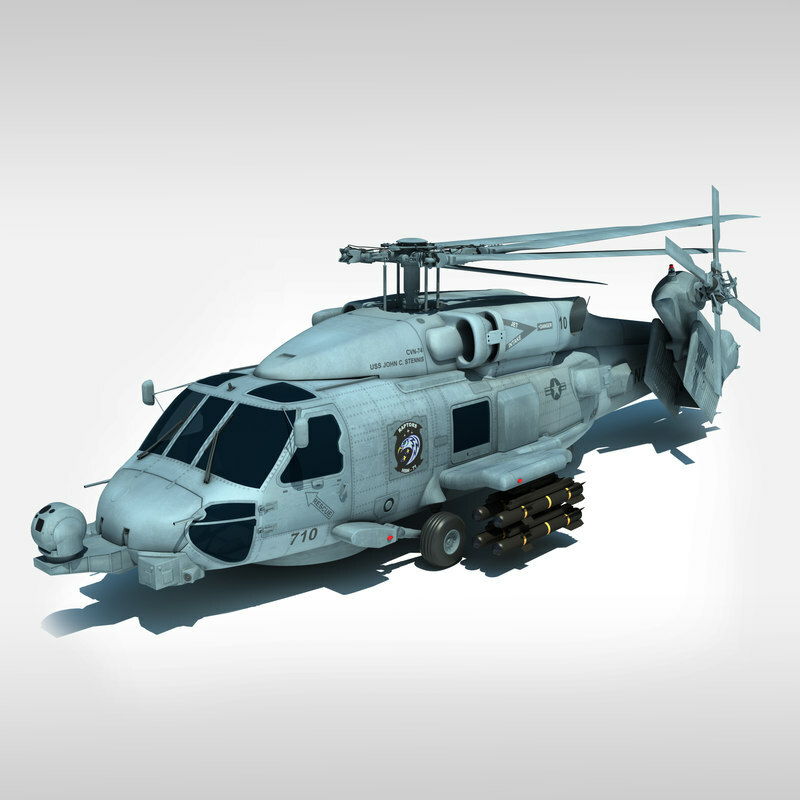 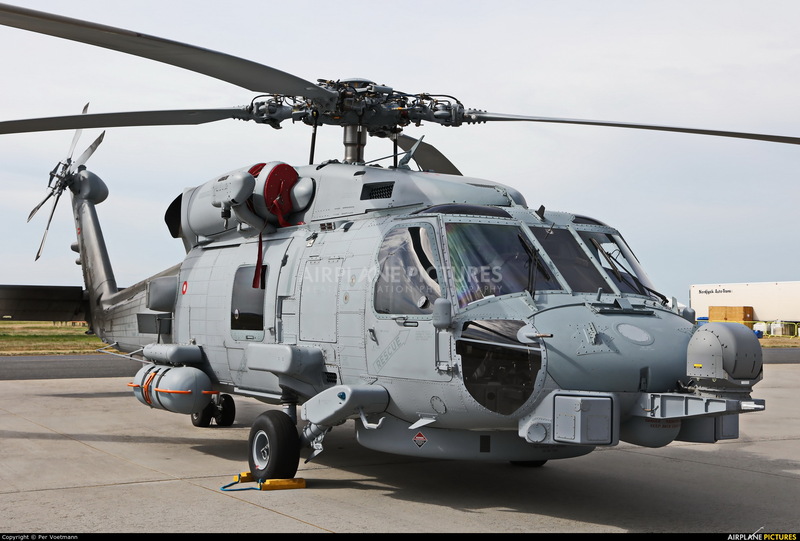 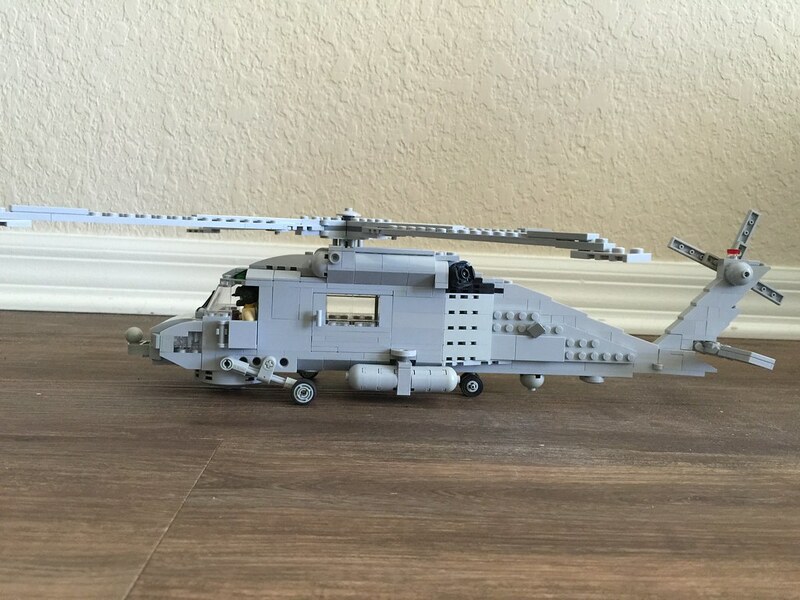 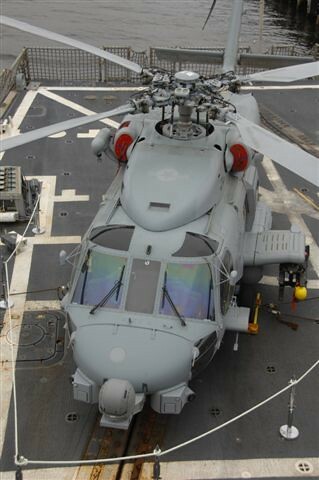 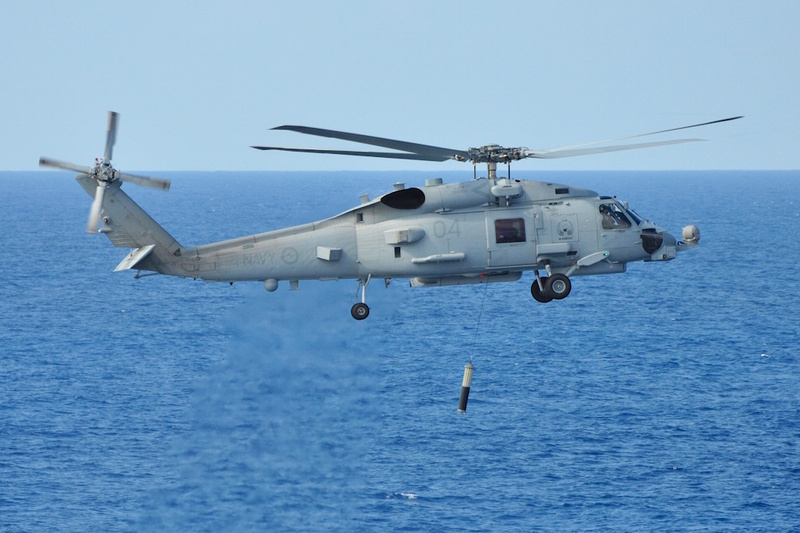 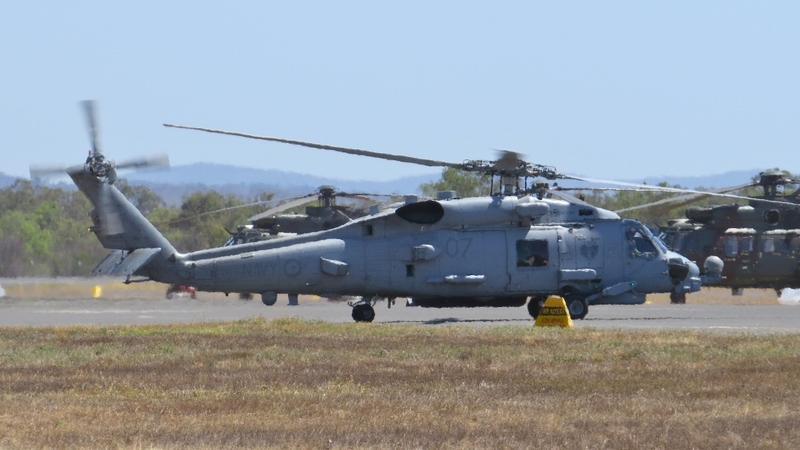 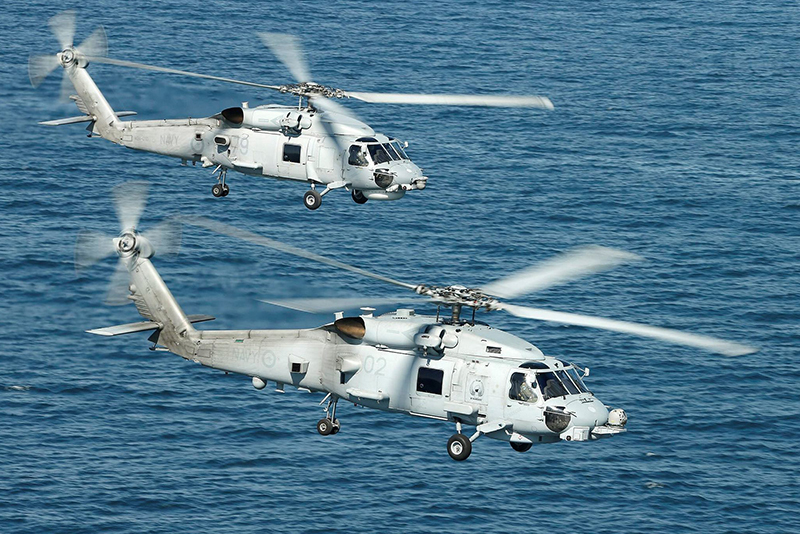 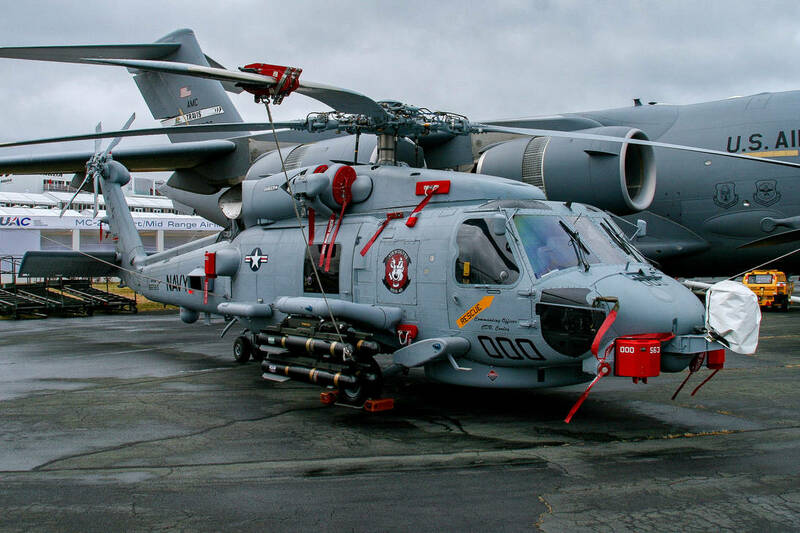 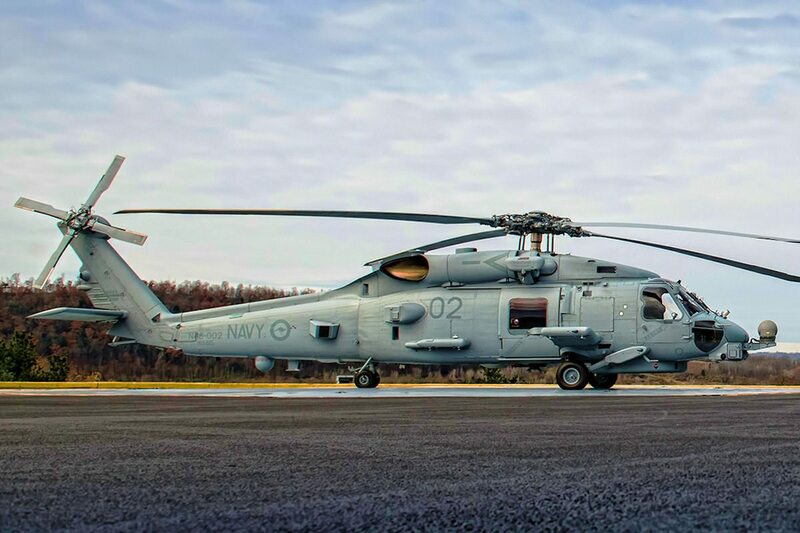 One of the Royal Australian Navy's MH-60 Romeo Seahawk helicopters. 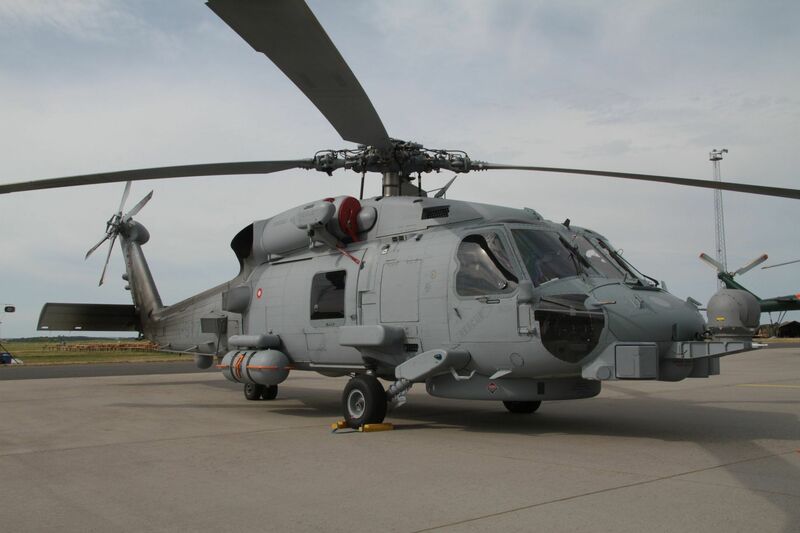 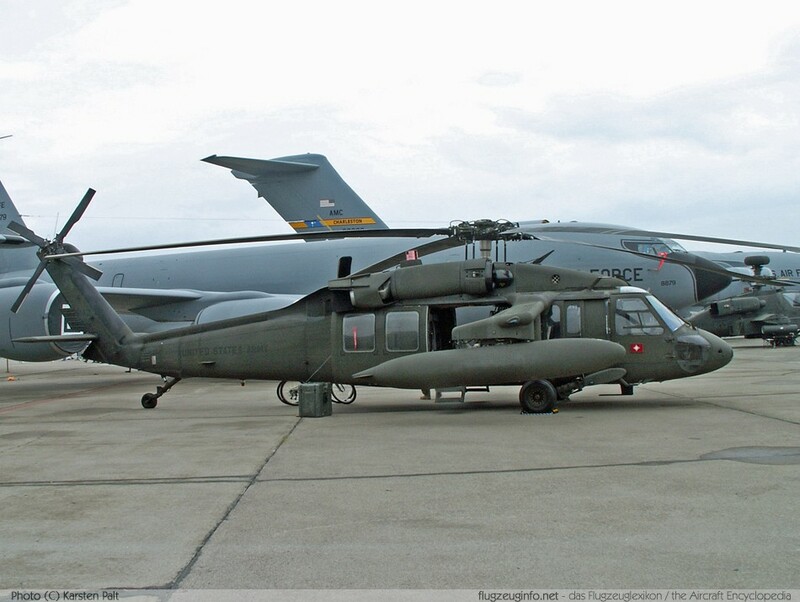 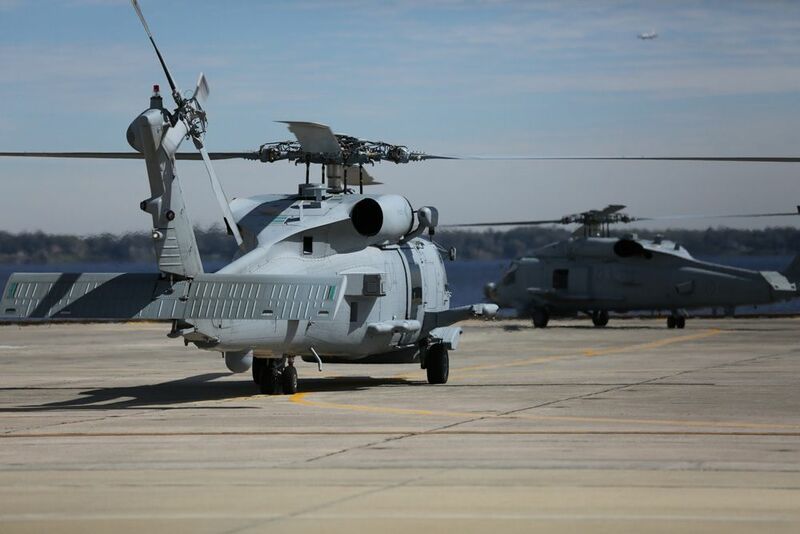 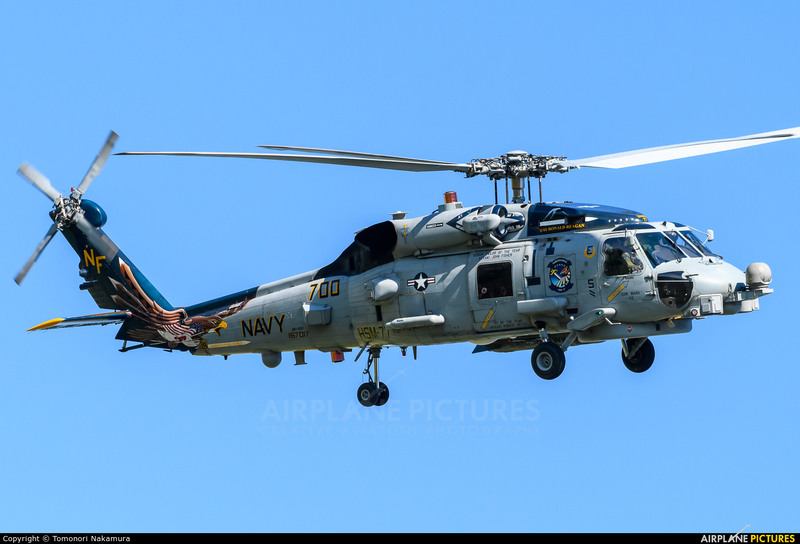 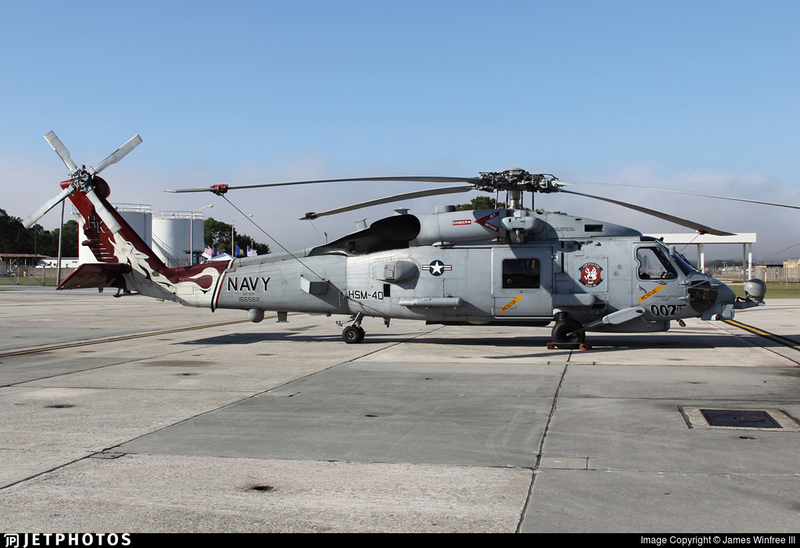 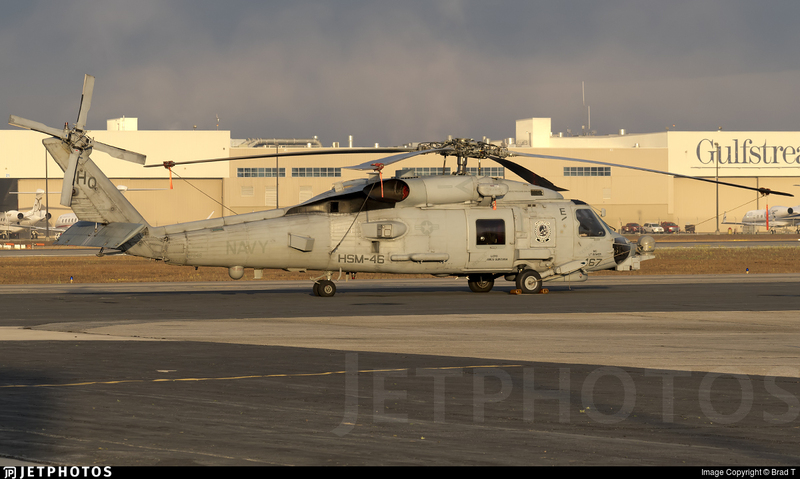 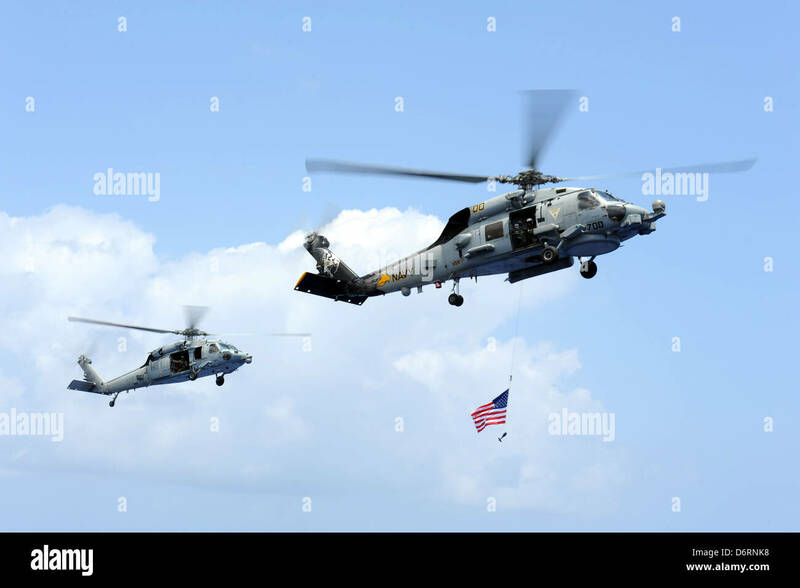 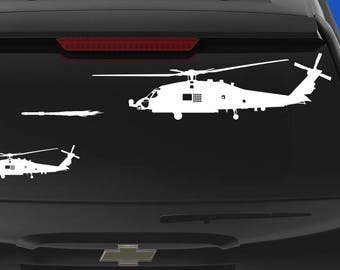 Royal Australian Navy's Sikorsky MH-60R Seahawk Romeo aircraft three and four arrive at NAS Jacksonville, Florida. 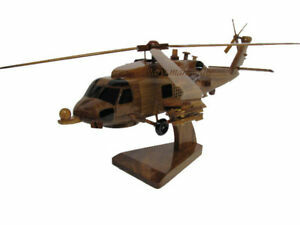 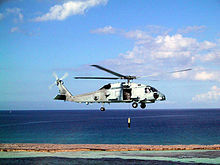 The MH-60R in flight off the coast of San Diego in April 2005. 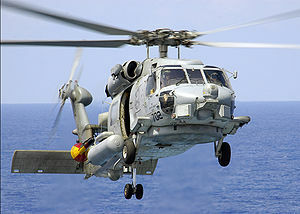 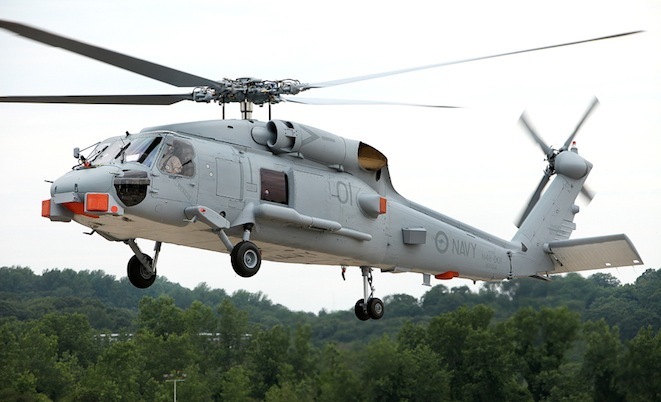 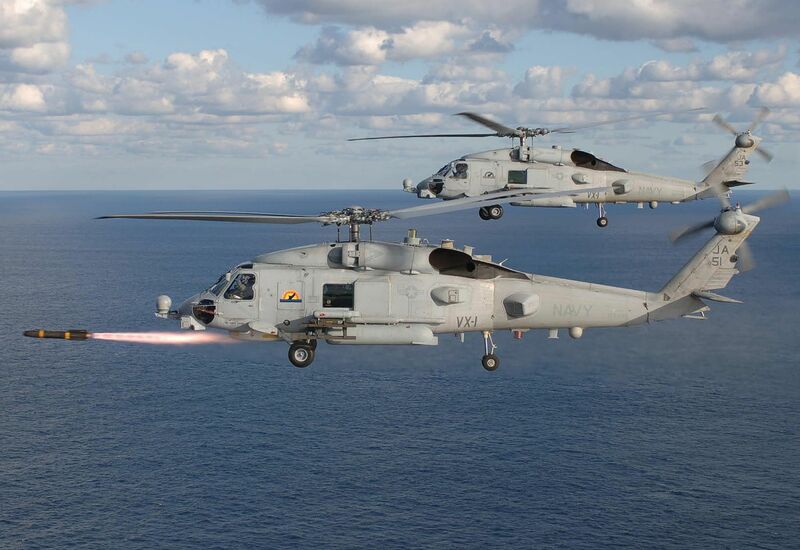 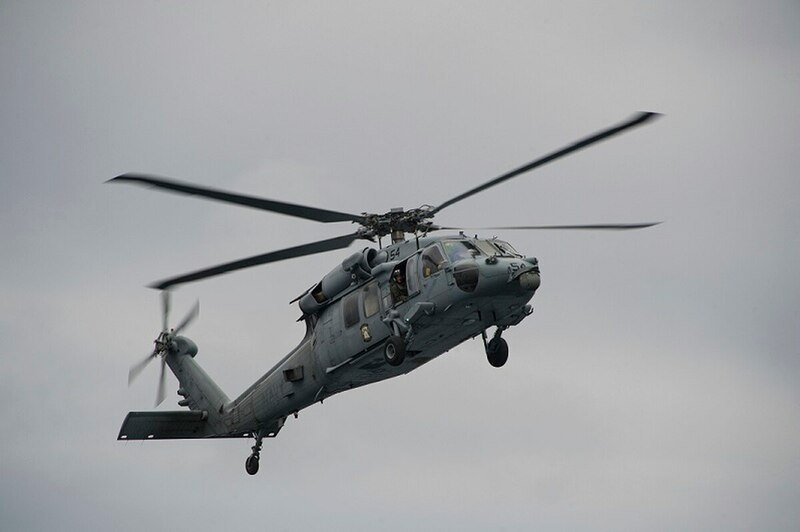 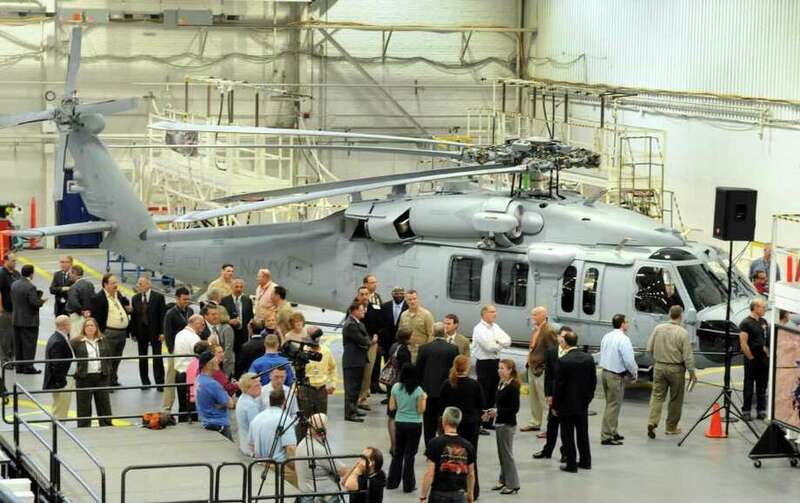 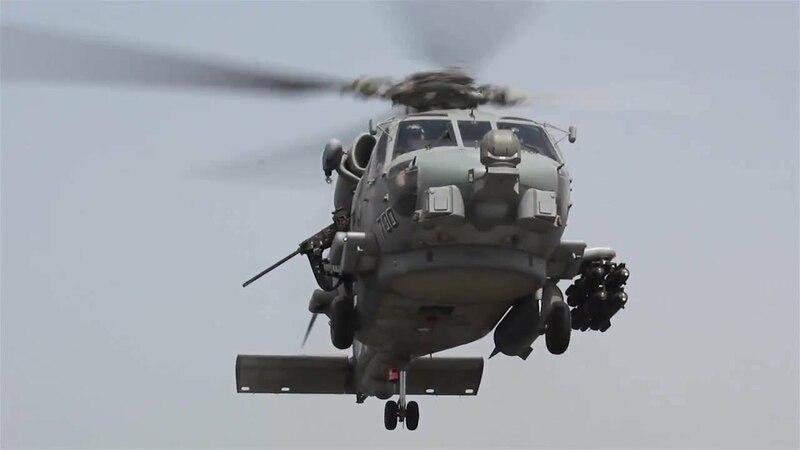 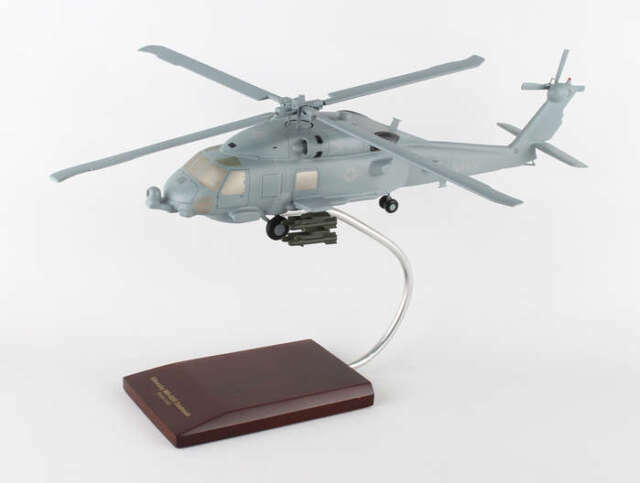 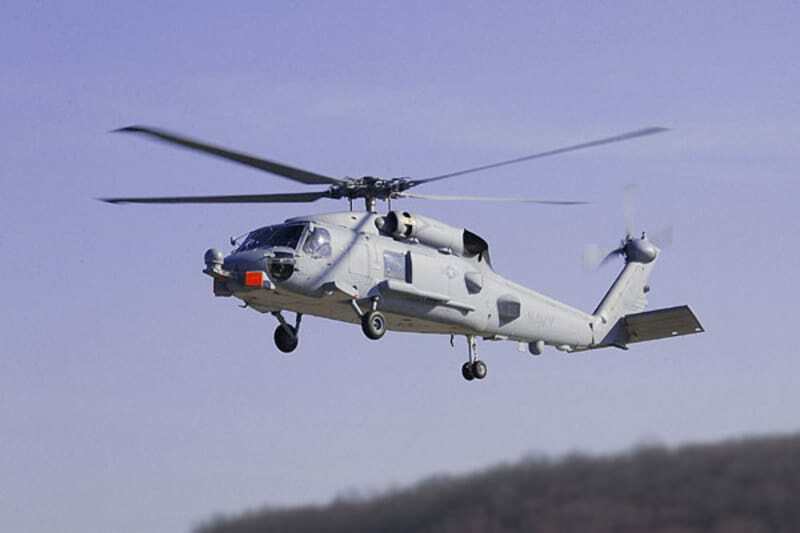 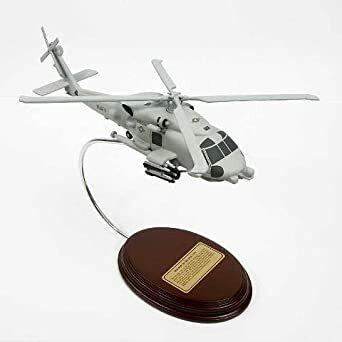 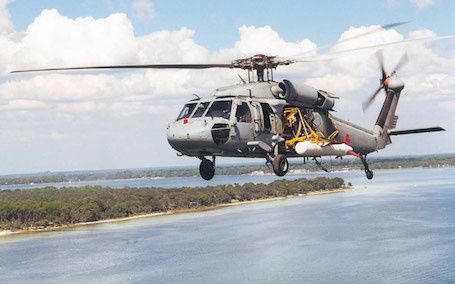 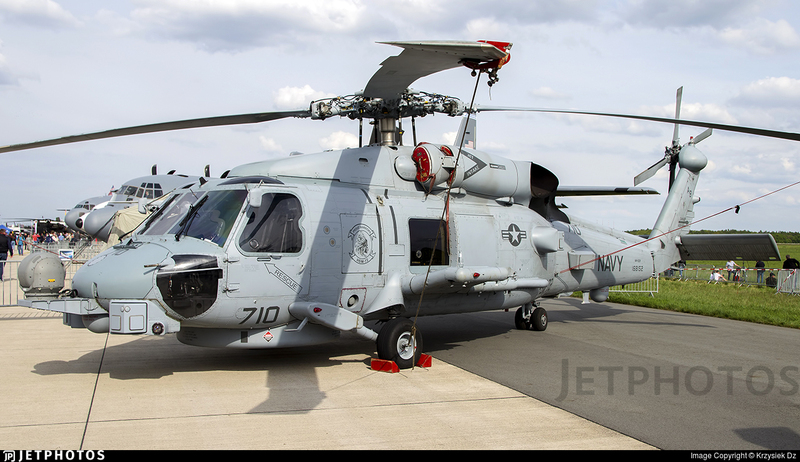 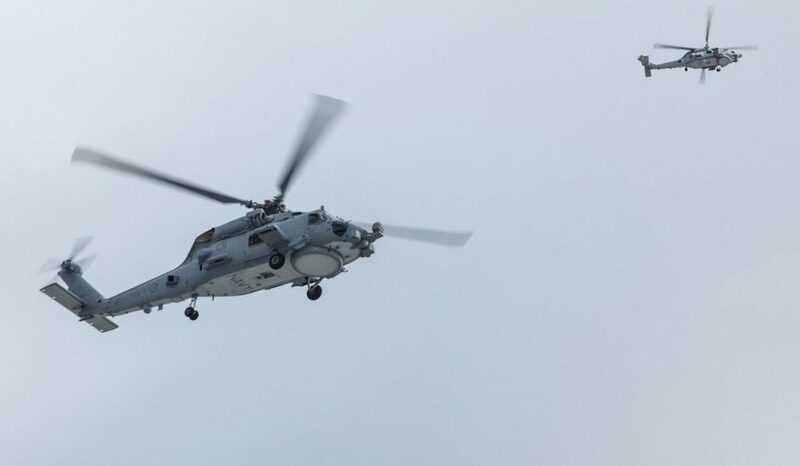 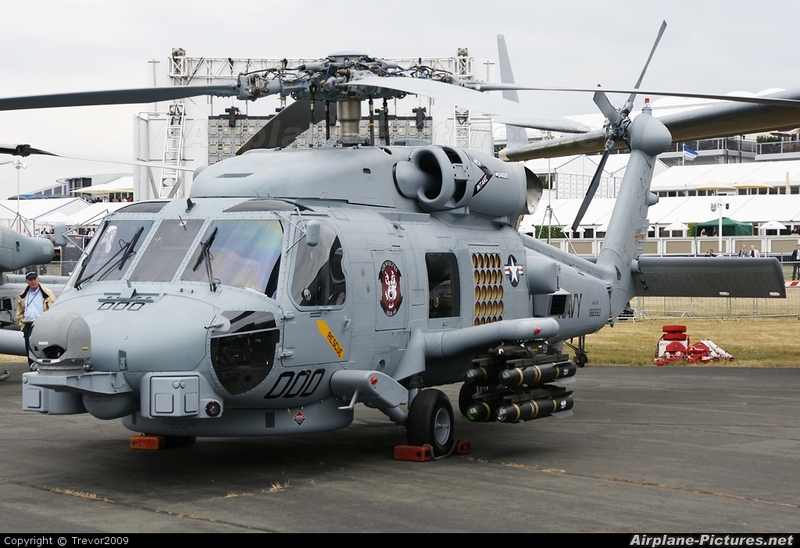 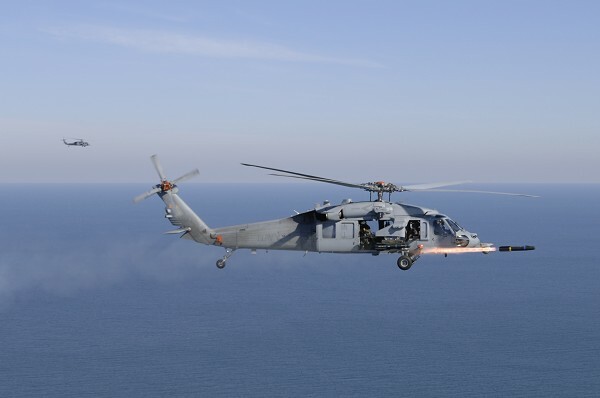 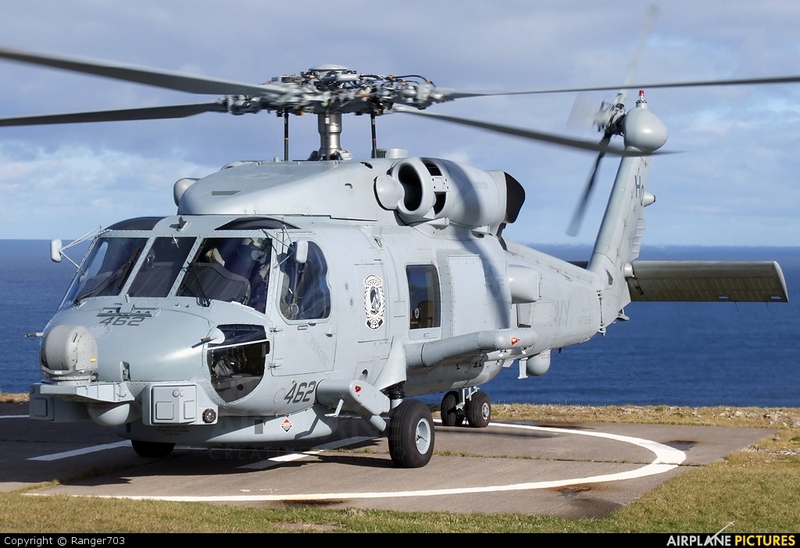 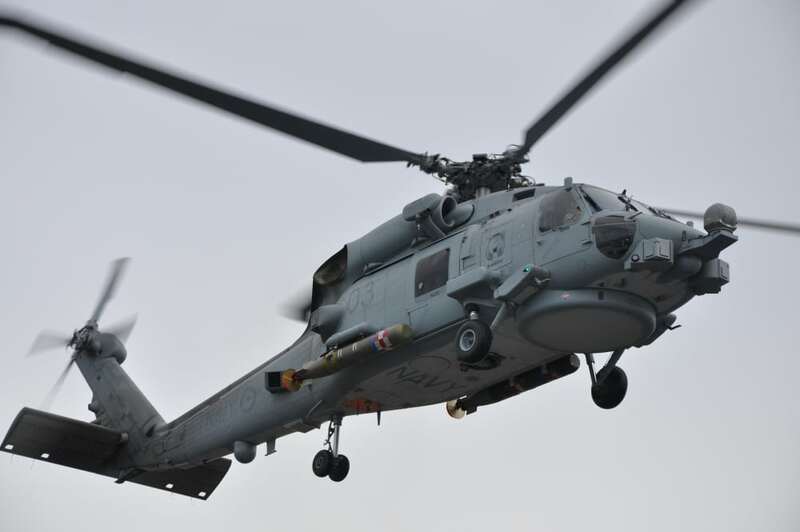 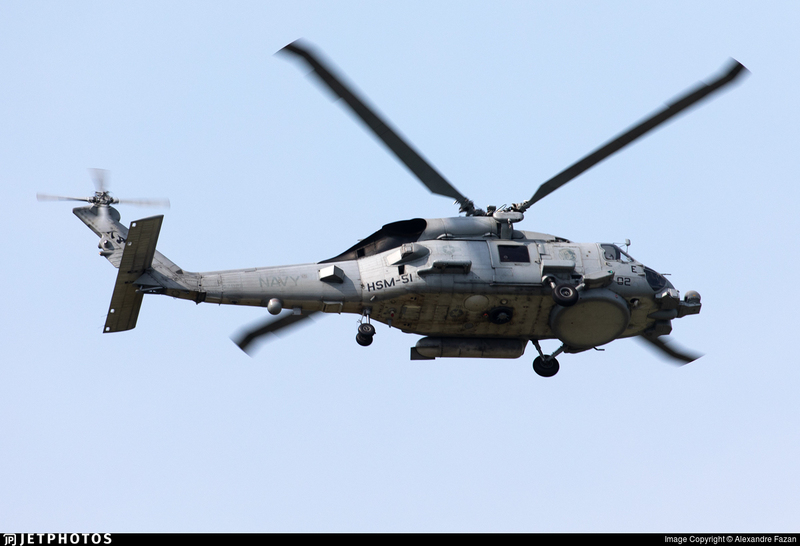 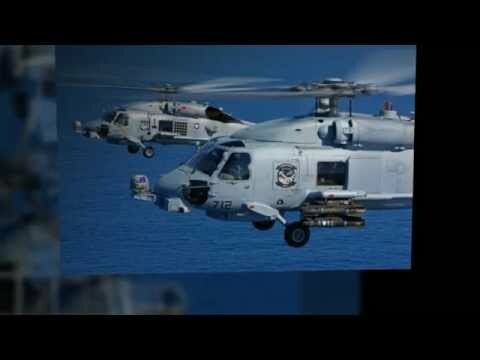 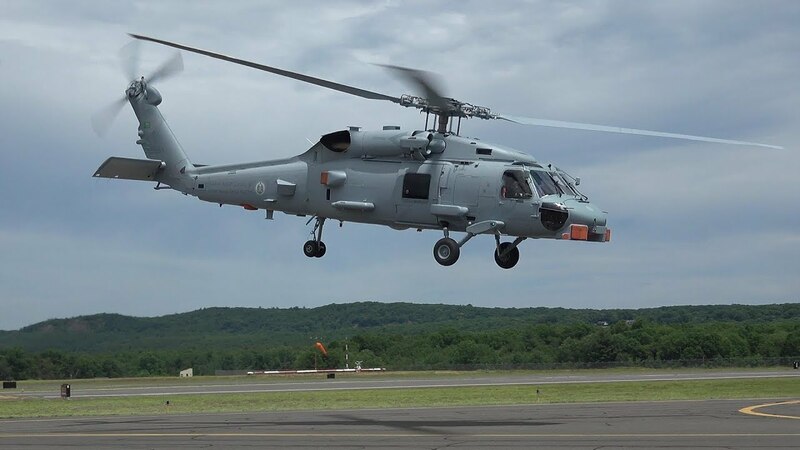 Australia's first MH-60R Seahawk Romeo during its first flight from Sikorsky's production facility in Stratford, Connecticut. 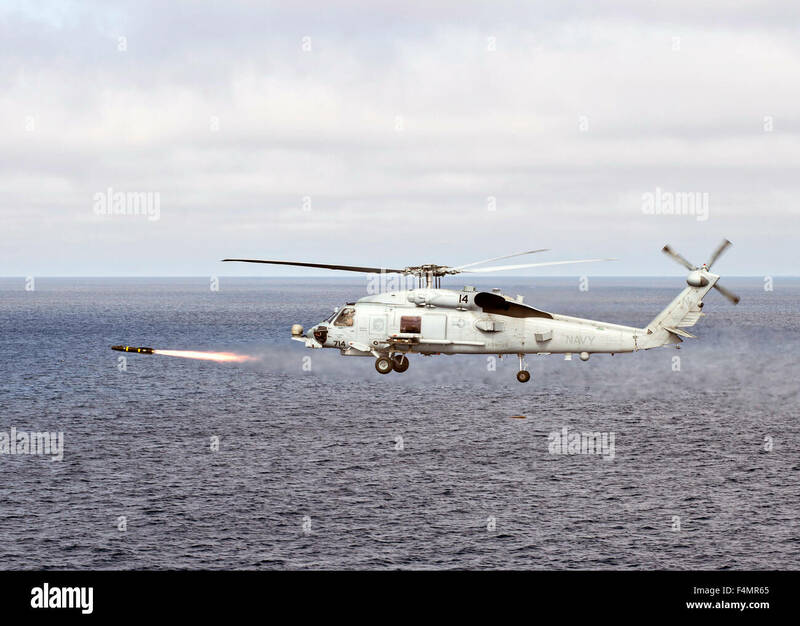 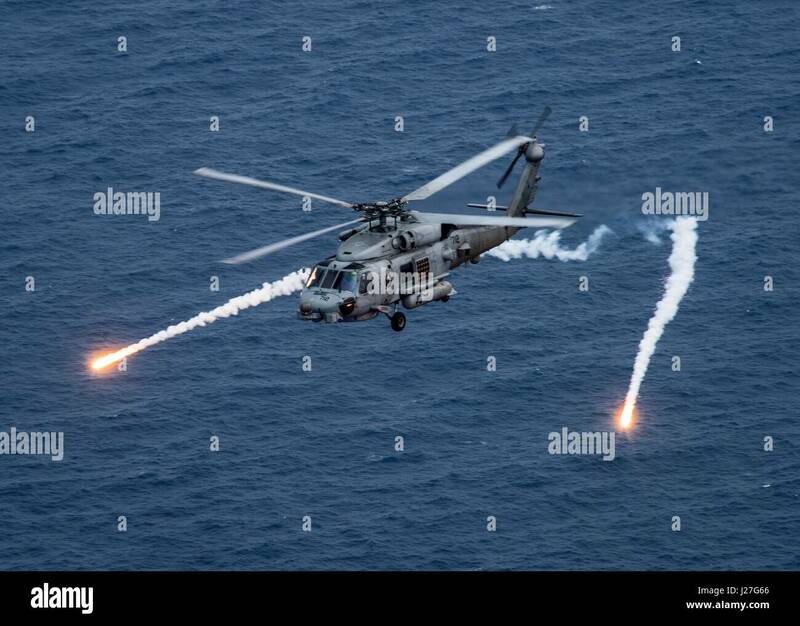 US Navy MH-60R Sea Hawk helicopter fires an AGM-114 Hellfire missile during a training exercise October 14, 2015 in the Pacific Ocean. 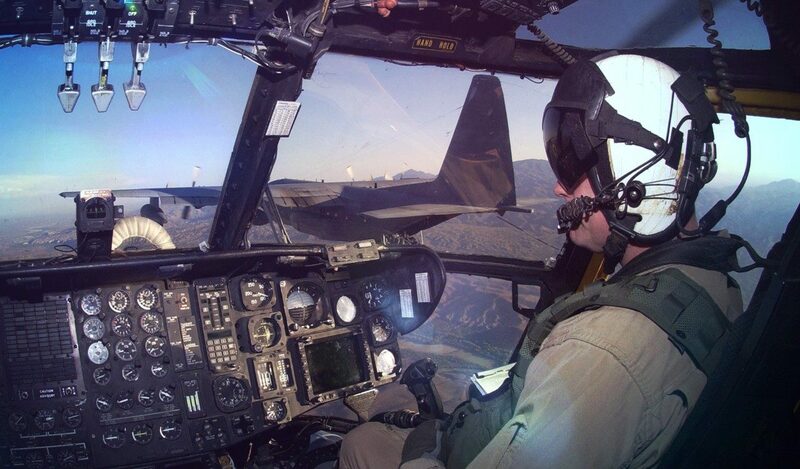 Discover how the Common Cockpit serves as the nerve center that controls the broad range of H-60 operations. 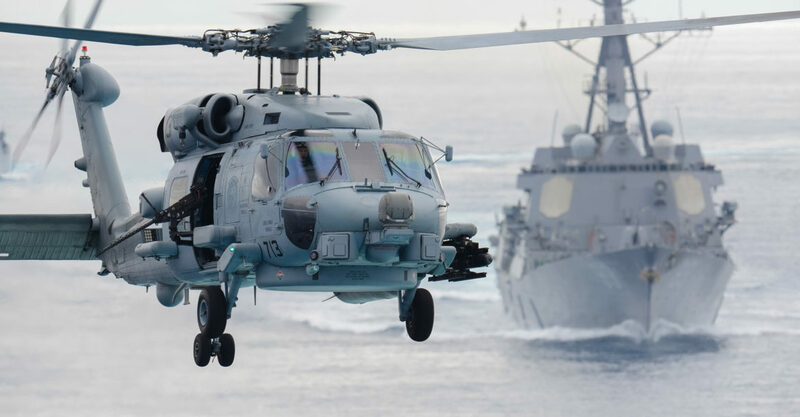 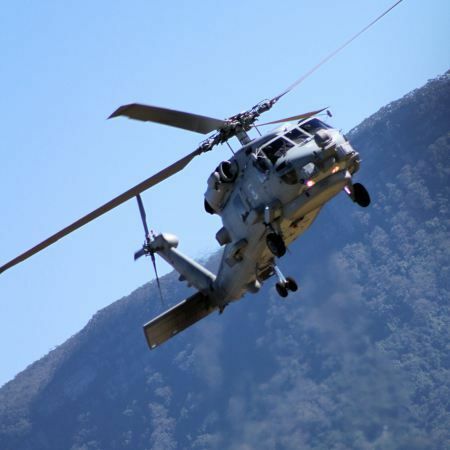 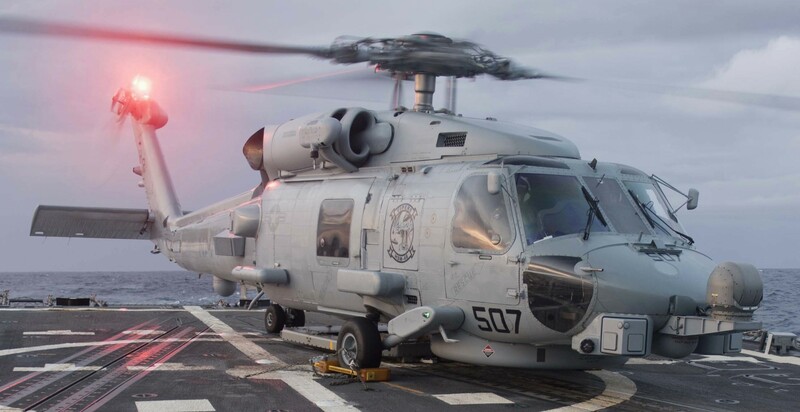 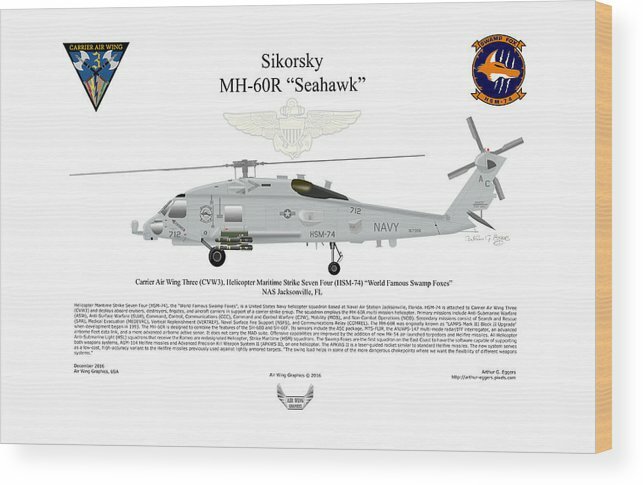 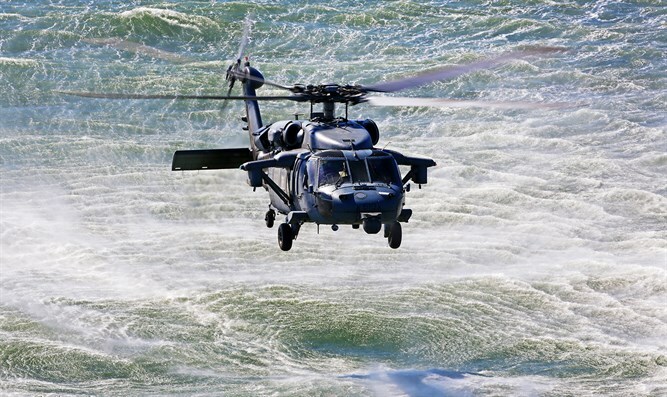 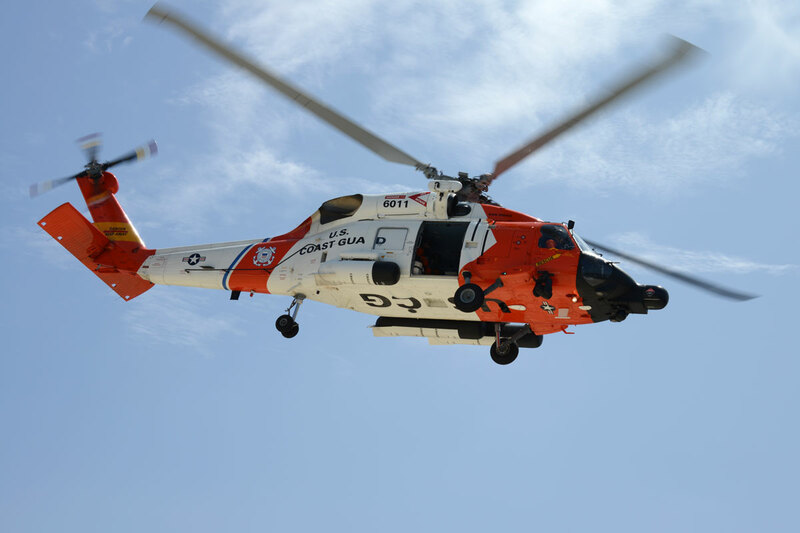 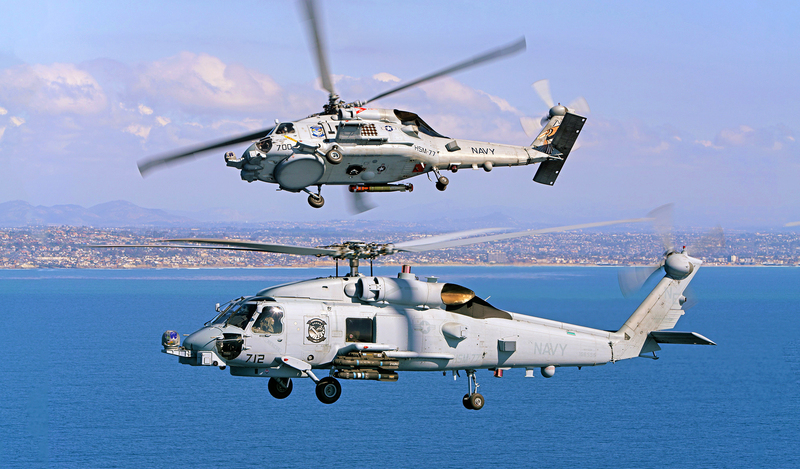 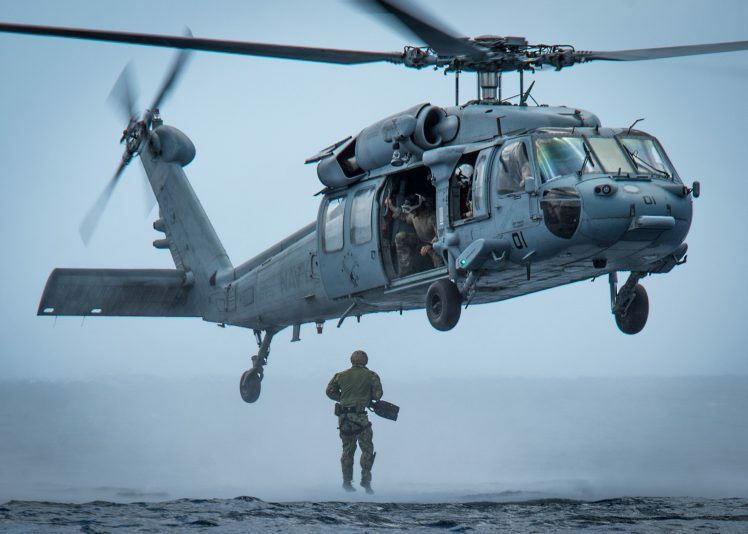 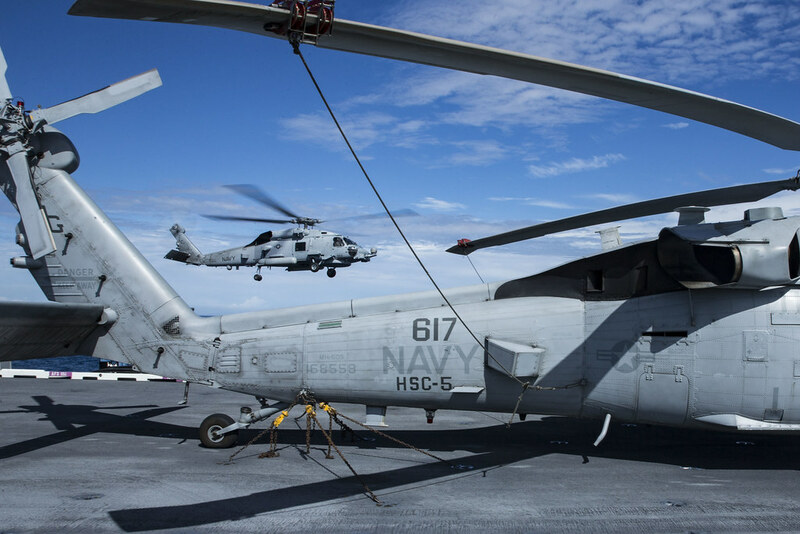 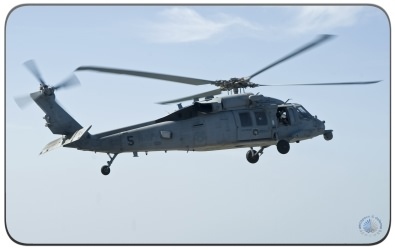 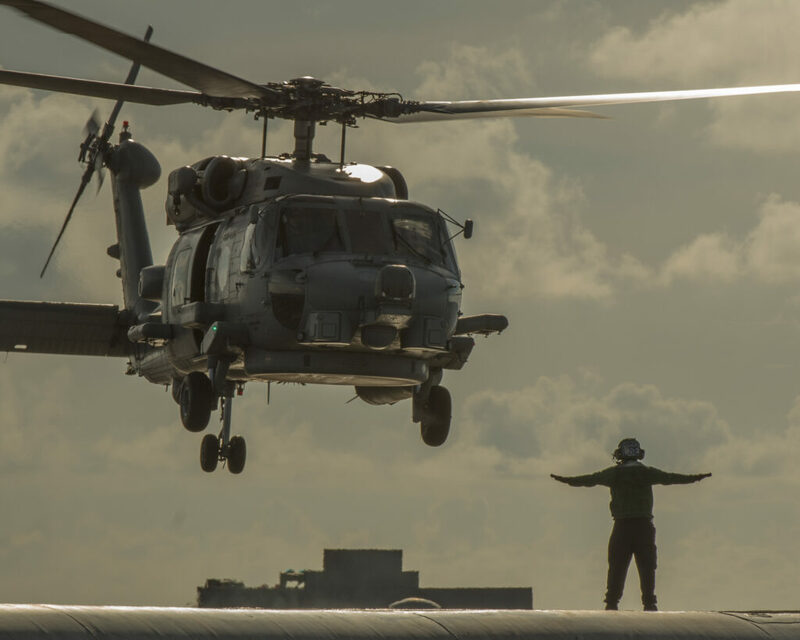 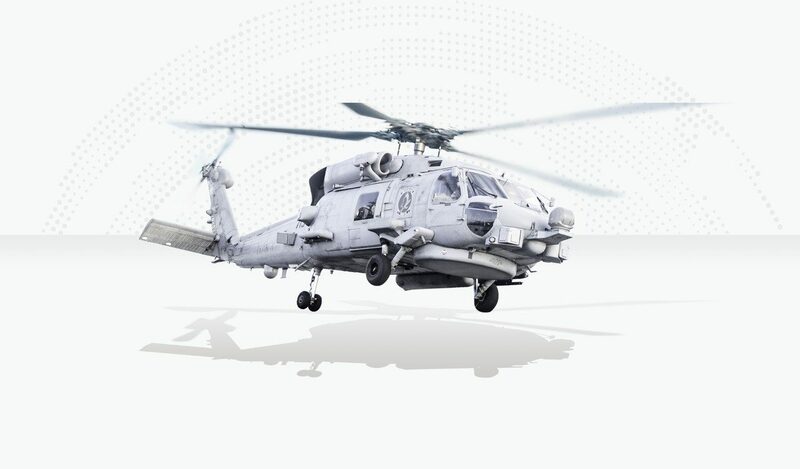 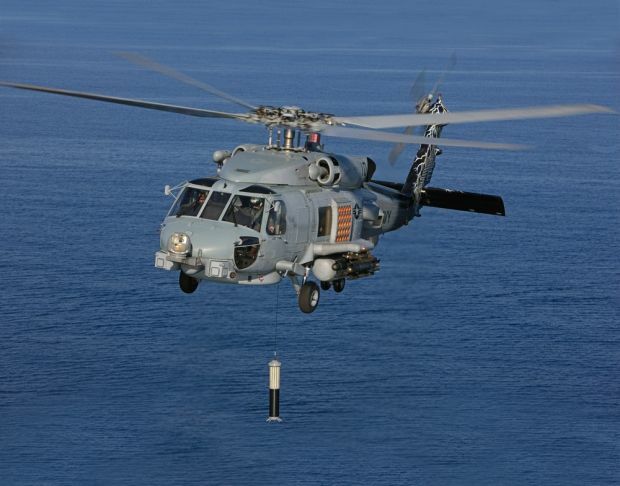 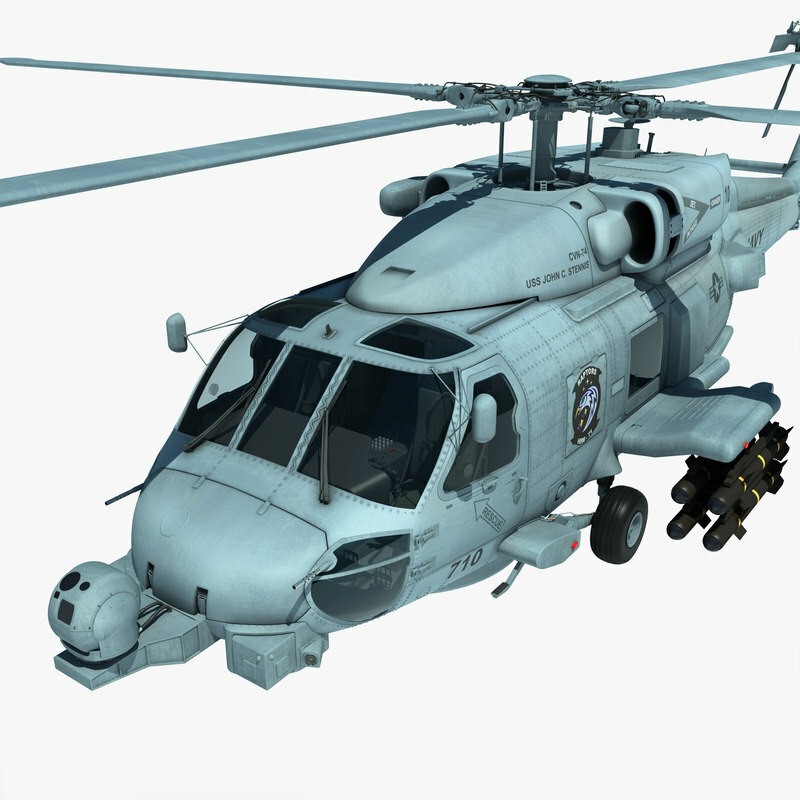 A Lockheed Martin Interrogative Diagnostics and Prognostics Solution provides insight into the many Seahawk subsystems. 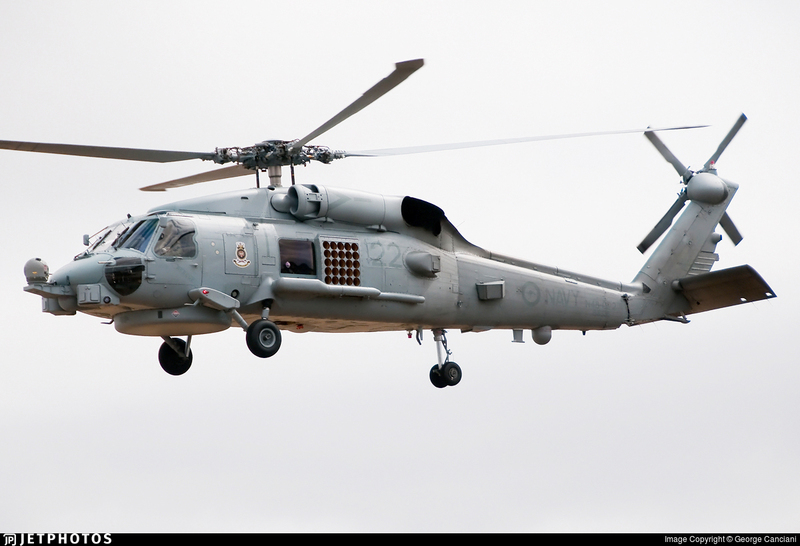 Russia's Next Big Military Sale: To Mexico? 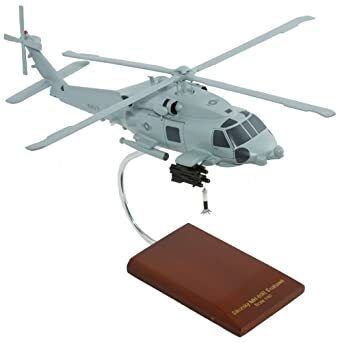 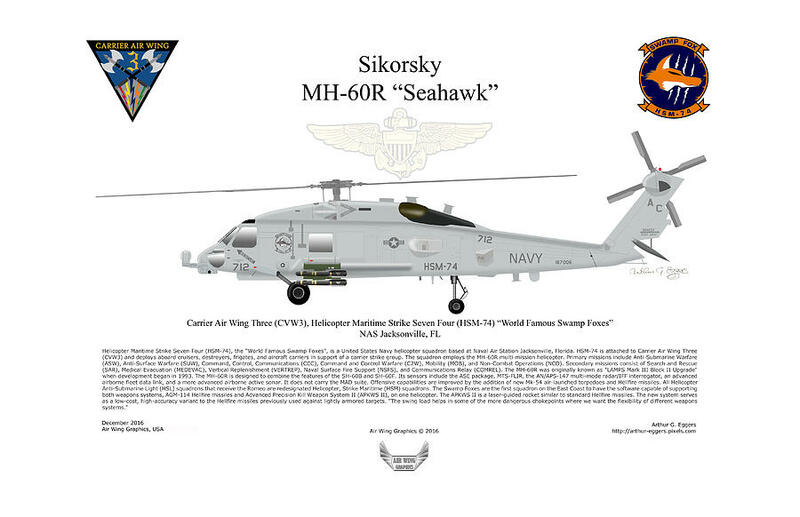 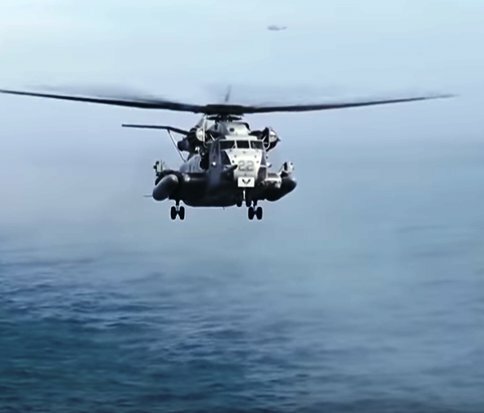 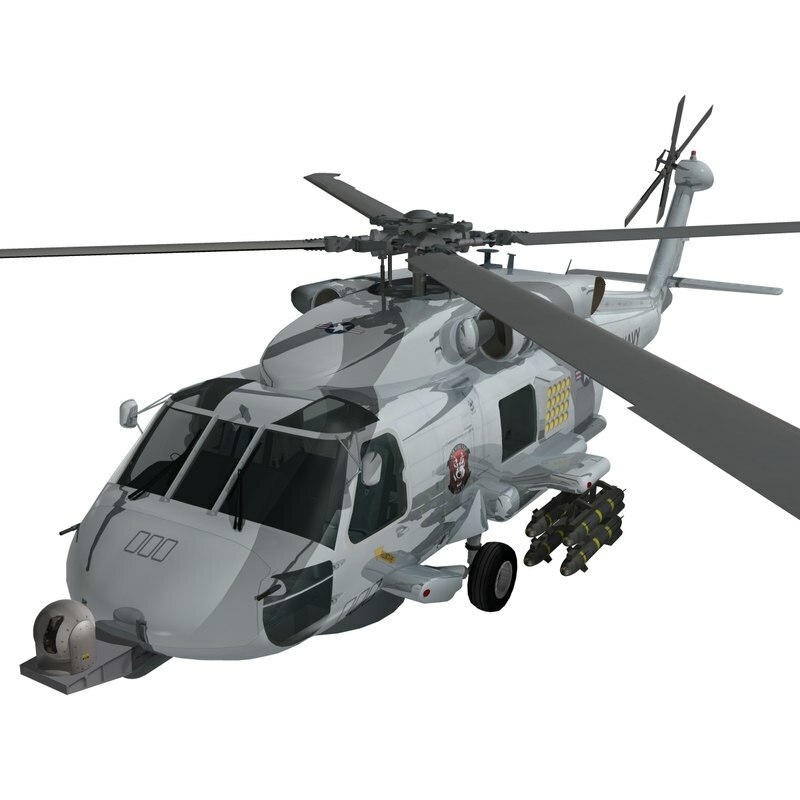 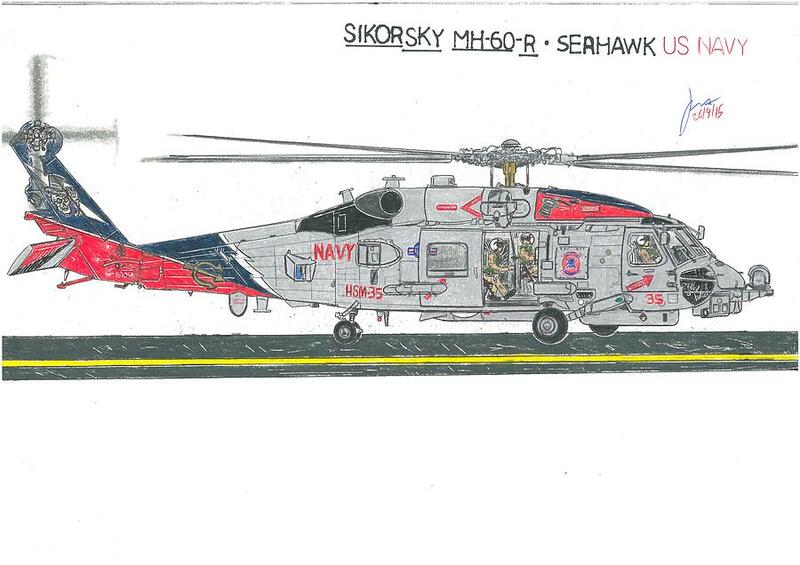 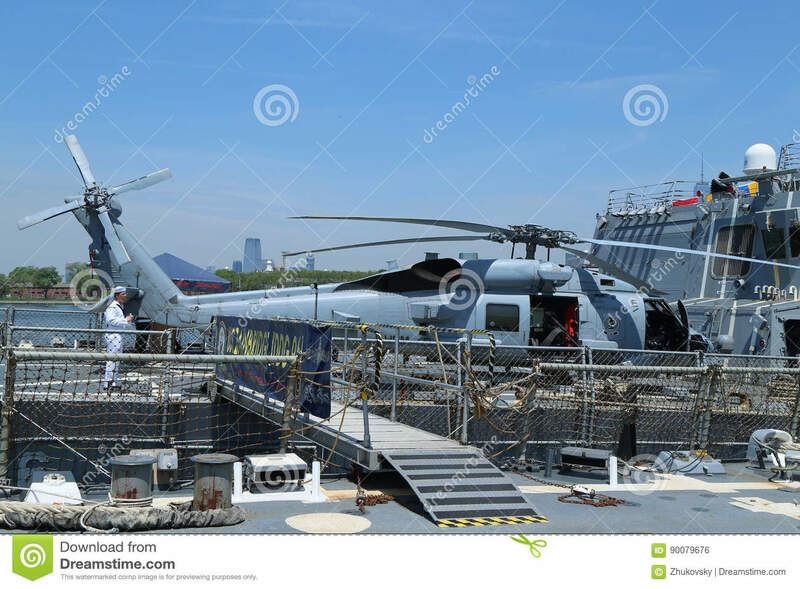 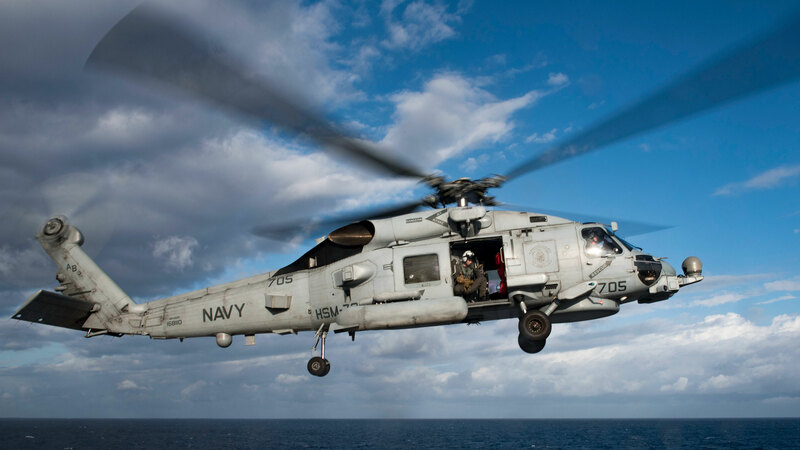 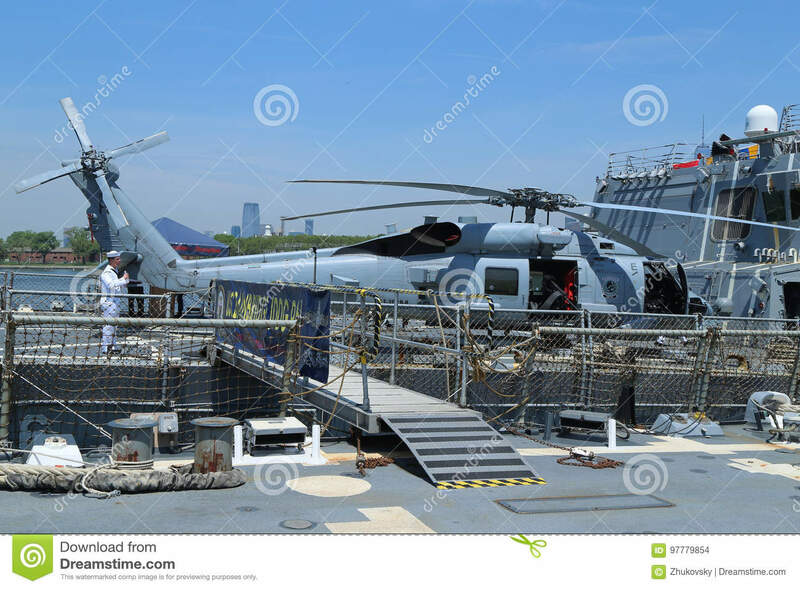 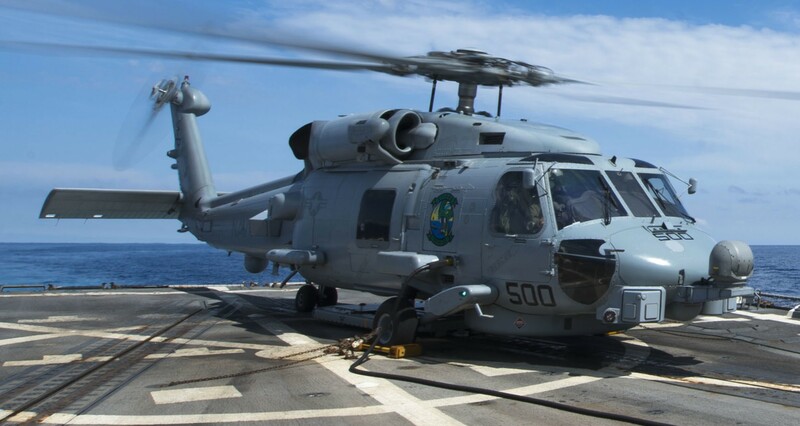 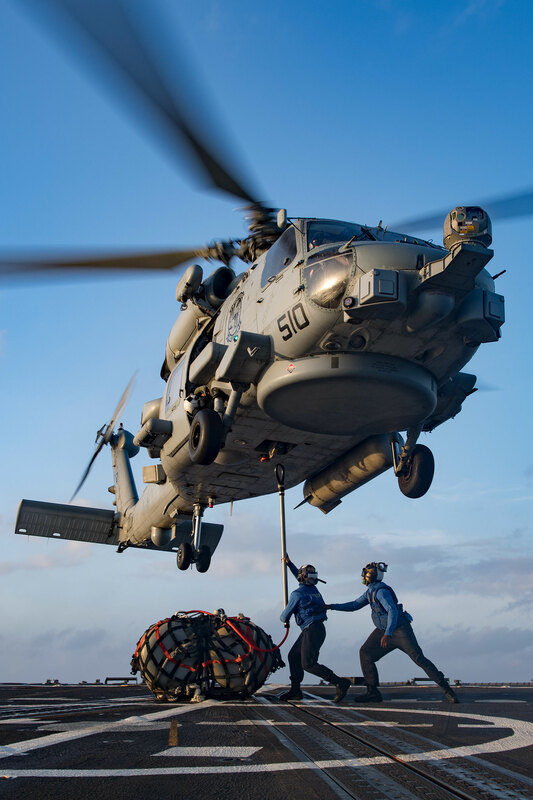 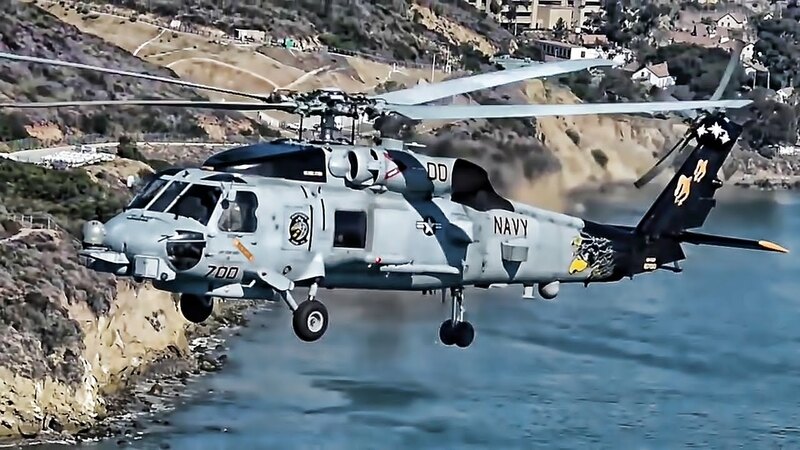 The U.S. Navy uses the MH-60R Seahawk for anti-submarine and anti-surface warfare in addition to combat search-and-rescue missions. 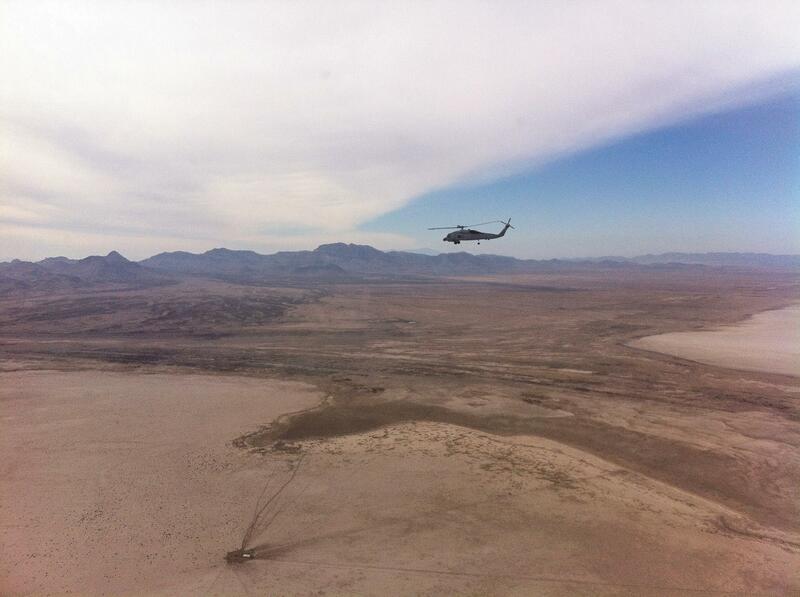 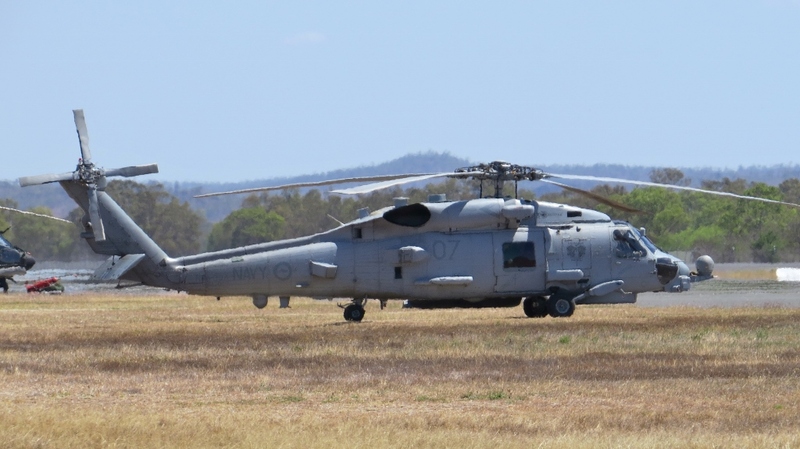 After a short time on the ground, the Seahawk departed to RAAF Base Amberley.